515 Detroit families have the opportunity to stay living homes that were headed to tax foreclosure auction this fall. They’re on the list for a buy-back program that involves the city of Detroit, Wayne County, and a non-profit housing group. Stateside’s conversation with Allie Gross, reporter for the Detroit Free Press. 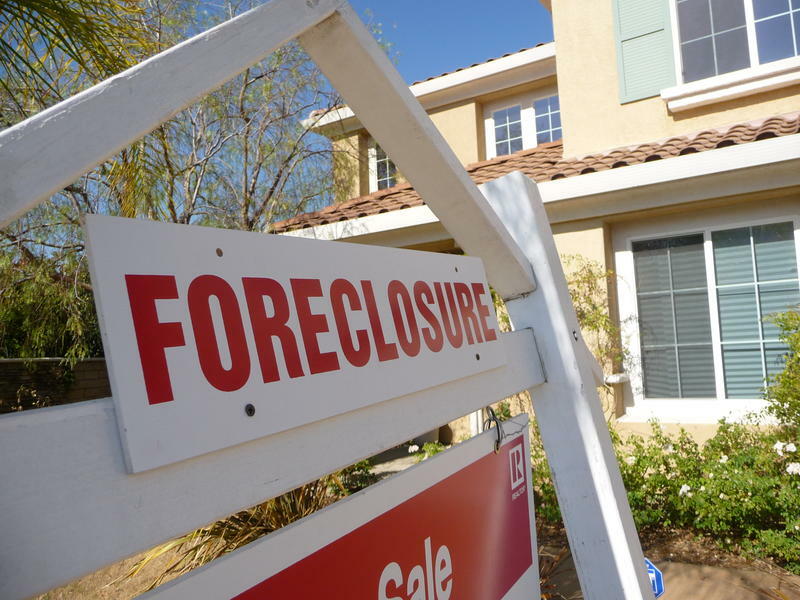 Last week, the Detroit Free Press published an investigation detailing what happens to properties that are foreclosed upon because of delinquent taxes. It is a complicated tale with a now-predictable ending: previously well-kept houses deteriorate into blighted eyesores. An effort to help some Wayne County residents from losing their homes to tax foreclosure seems to have stalled. Until the last minute, low-income property owners were being encouraged to apply for tax exemptions, with the hope of preventing their homes from being sold at Wayne County’s annual auction of tax-foreclosed properties. 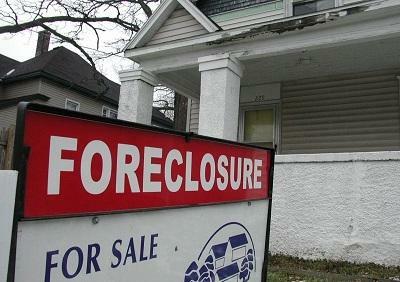 Detroit City assessor Alvin Horhn’s office promoted the idea that some low-income homeowners might be able to avoid tax foreclosure this year if they hurried to apply for a tax exemption. Wayne County will put more than 6,000 properties up for auction online starting this week. Tuesday kicks off the first round of bidding in the annual sale for the county’s property tax-foreclosed properties. 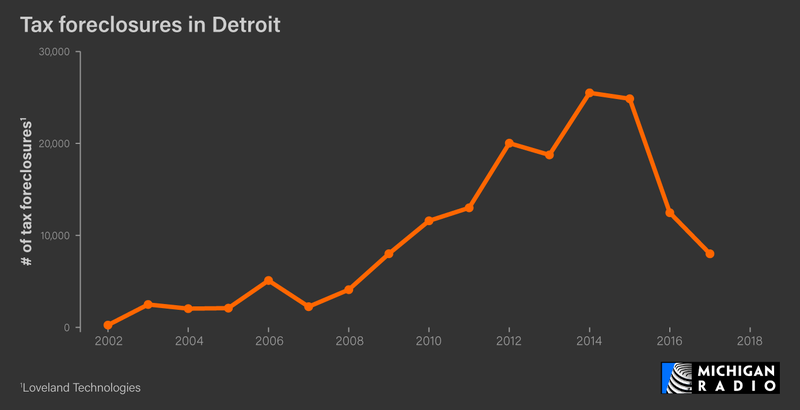 It’s become something of a real estate bonanza in recent years, as the county has foreclosed on tens of thousands of homes since 2009 — and by one count, as many as one in four properties in the entire city of Detroit. Anti-foreclosure protesters targeted Wayne County treasurer Eric Sabree where he lives—outside his Detroit home—on Thursday, calling for an end to “illegal” property tax foreclosures. 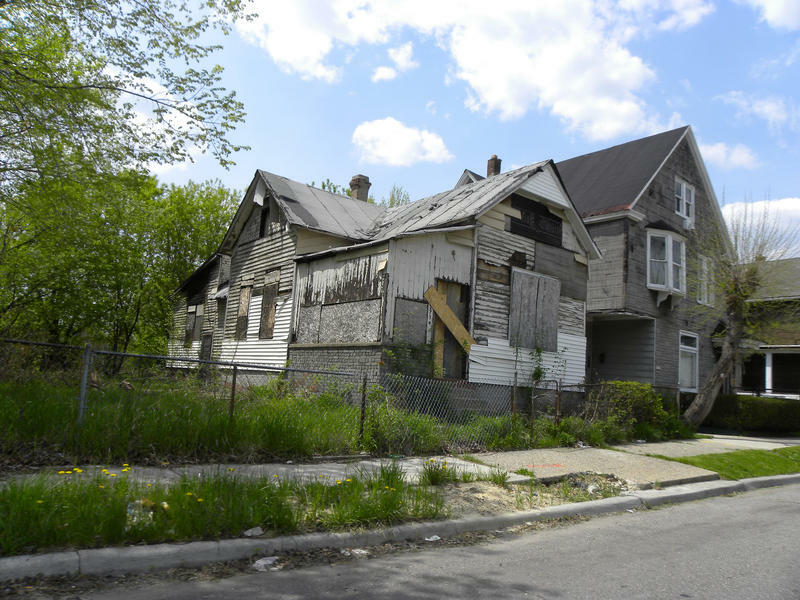 A report and lawsuit claims that Detroit over-assessed up to 85% of homes in the city from 2009-2015. That violates the Michigan state constitution, which caps local tax assessments at 50% of a property’s market value. A Detroit woman is fighting to win back her home of 40 years. Wayne County foreclosed on Mary Sanders' home over about $1,200 in unpaid taxes and fees. The home was purchased for $2,300 in a tax auction last fall by Chris Meyer, a California-based developer who owns CDM Real Estate, Inc., in Ann Arbor. Sanders says she was unaware she owed outstanding taxes. Sanders, 80, also qualified for tax exemptions based on her age and income that she says she was not informed about. 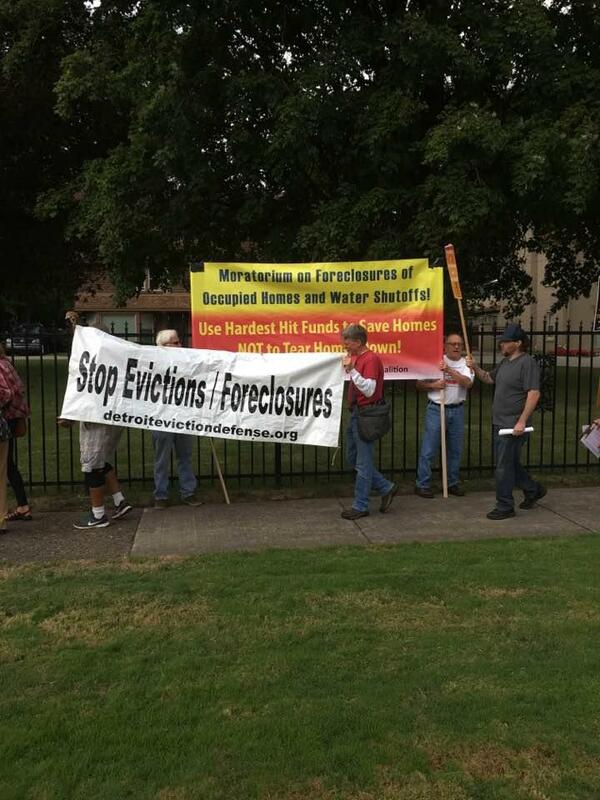 All the homeowner-plaintiffs in this case had their properties foreclosed by Wayne County over back taxes. And in each case the cities they lived in, exercising their “right of first refusal” under Michigan tax law, reclaimed the properties before they could go to auction. The cities then sold the homes to developers. 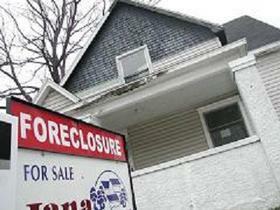 Wayne County auctions off tens of thousands of tax-foreclosed properties every year. The county’s latest annual property auction wrapped up last week. It’s a major event for budding Detroit real estate investors. Yet their wins can also be devastating losses for people living in those homes. That's why a growing movement is trying to help some of them become winners, too. 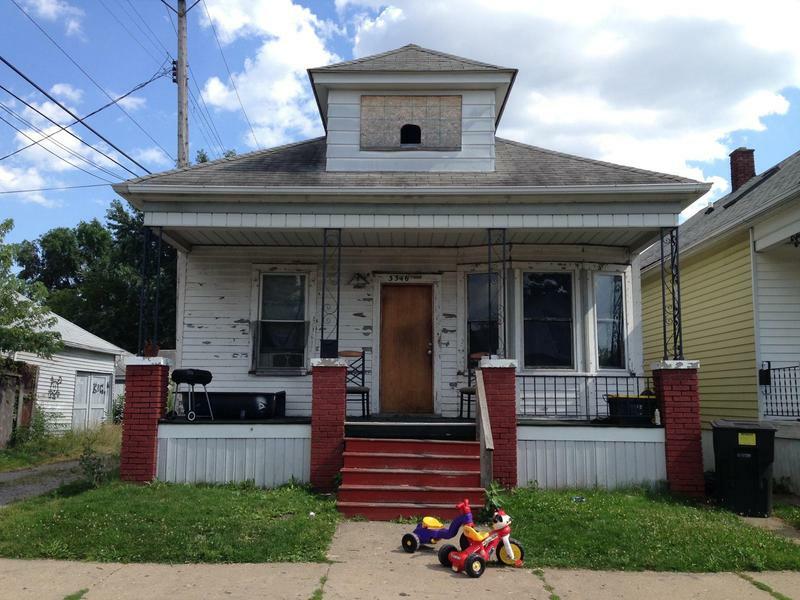 Bidding on this year’s glut of tax-foreclosed homes in Wayne County has wrapped up. Final numbers aren't available yet. But the annual auction has become a real estate mega-event in recent years, as tax foreclosures have soared and flooded the market with delinquent properties. Round two of what’s become known as the “world’s largest municipal property auction” starts this week. That would be Wayne County’s annual tax foreclosure auction. More than 26,000 properties remain after the auction’s first round last month, when just over 2,000 properties sold. Wayne County is currently in the midst of the largest municipal property auction in United States history. Some 30,000 properties are on the auction block, and around 85% of the properties facing foreclosure are in Detroit. 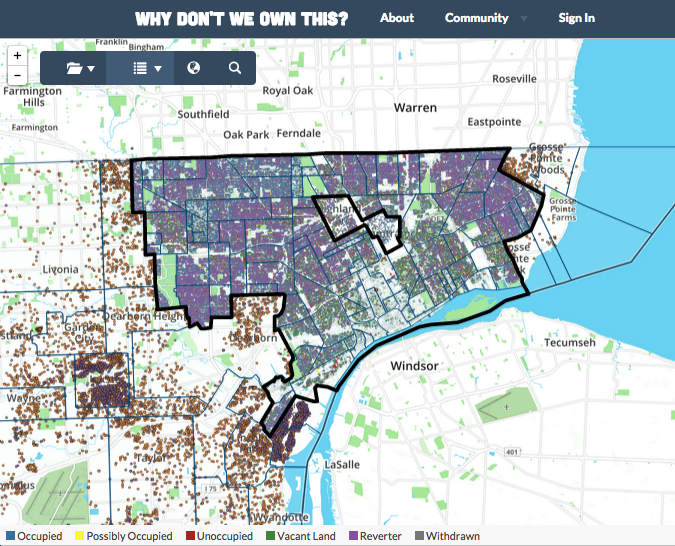 Michele Oberholtzer watched the 2014 Wayne County Tax Foreclosure and saw that many of those properties sold to investors and speculators were occupied homes. 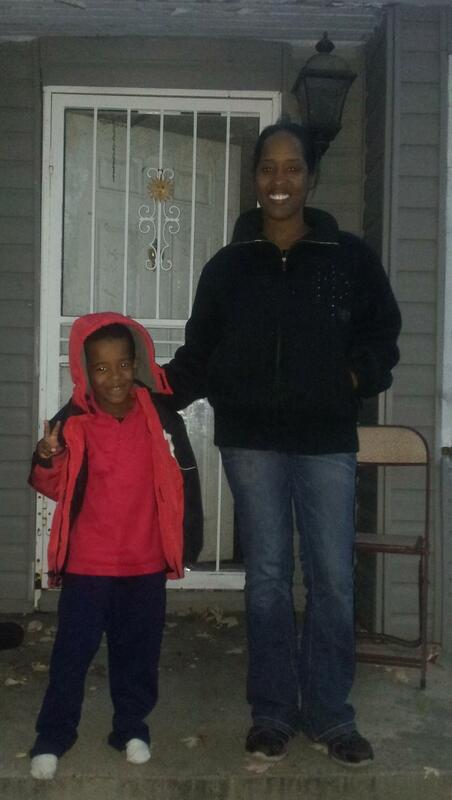 An online fundraising campaign is underway to help 20 Detroit families keep their homes. 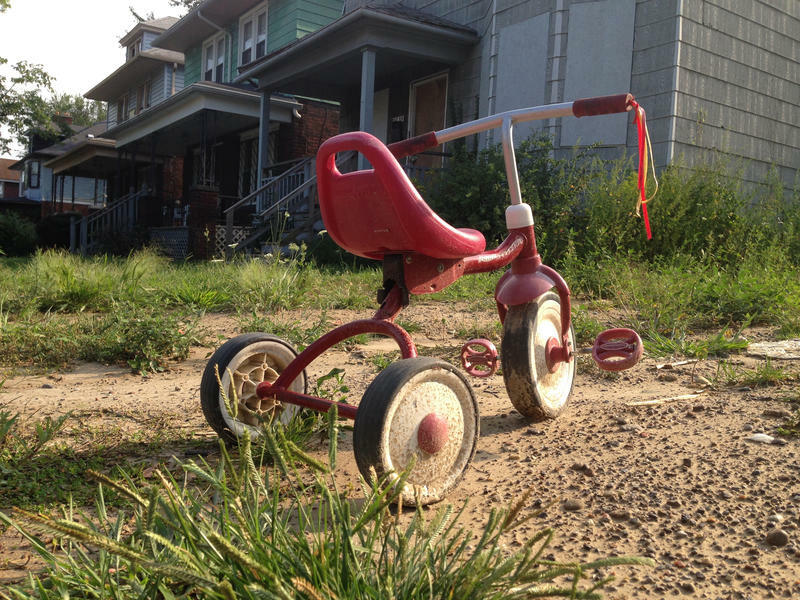 The Tricycle Collective assists families facing property tax foreclosure in Detroit. More than 25,000 Detroit properties are set to go on the auction block at this year’s Wayne County tax foreclosure auction. An estimated 8,000 are occupied residential homes.